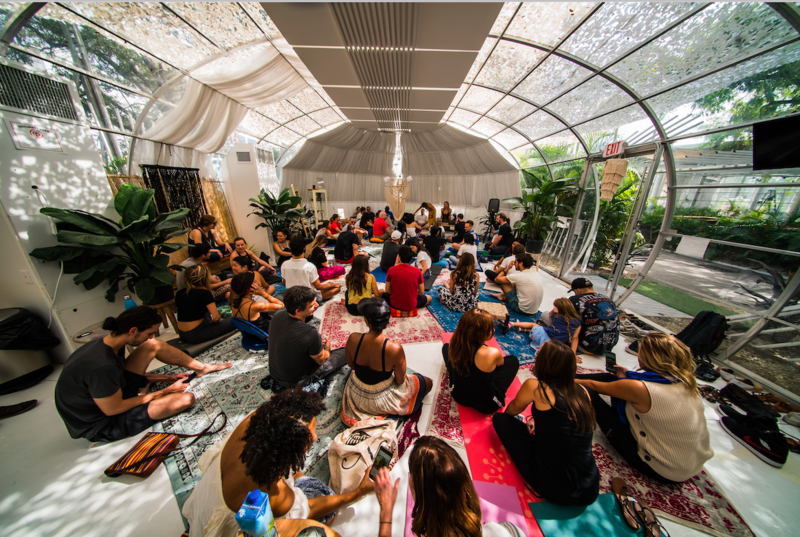 Join us for the next edition of our highly acclaimed Cushion Crawl Challenge in Miami. 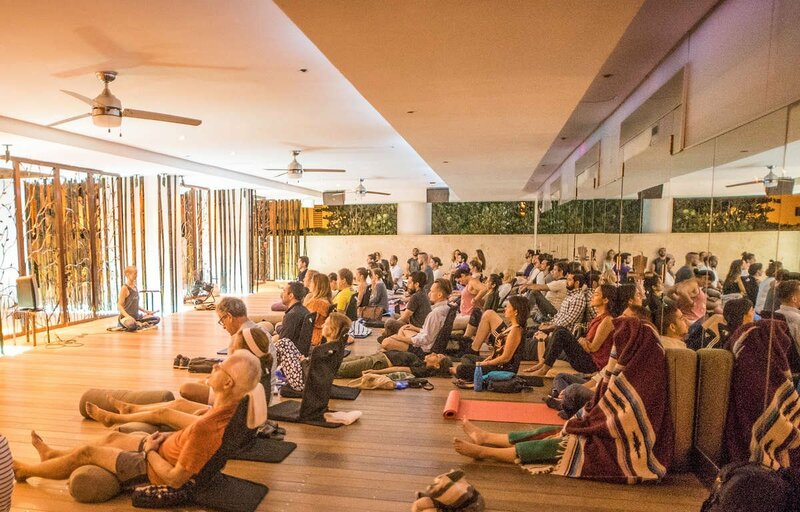 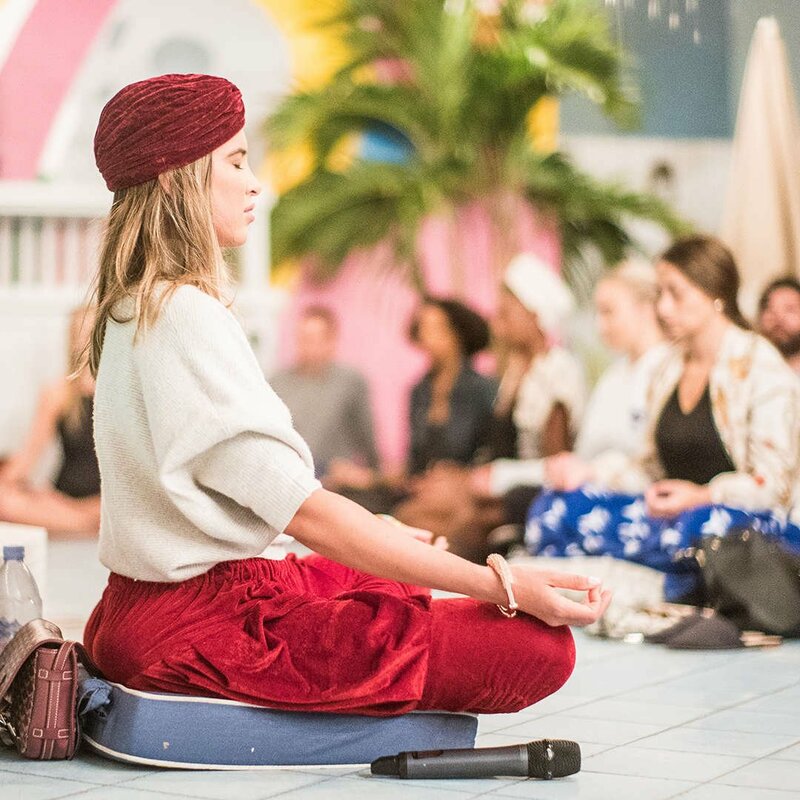 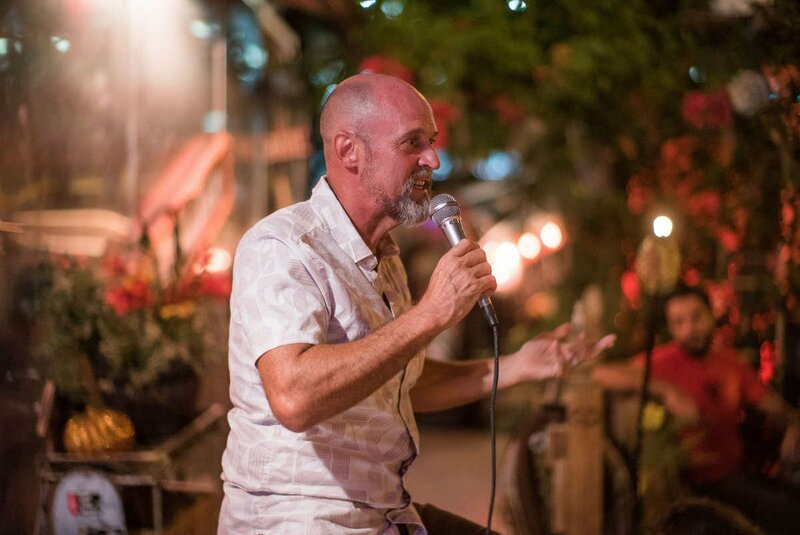 It's is like a Pub Crawl, but for Mindfulness... a 21-day program that will inspire you to build a practice of connecting to the present moment. 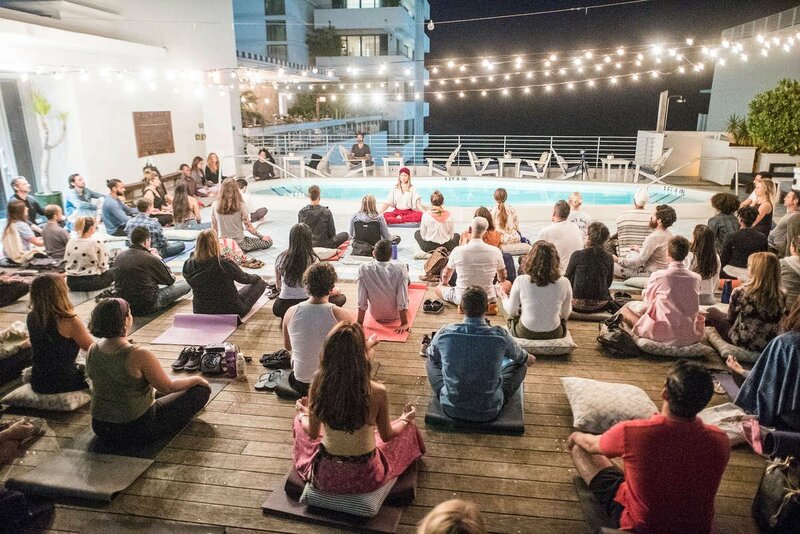 Research shows it takes 3 weeks to build a habit. 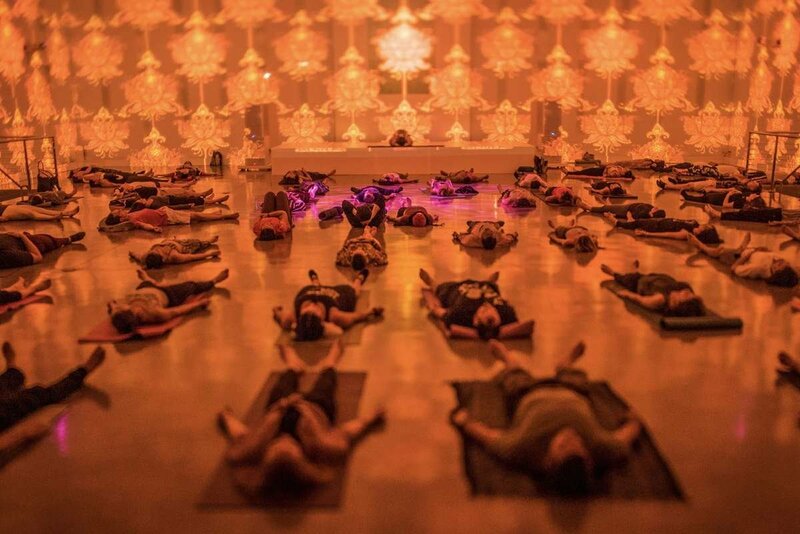 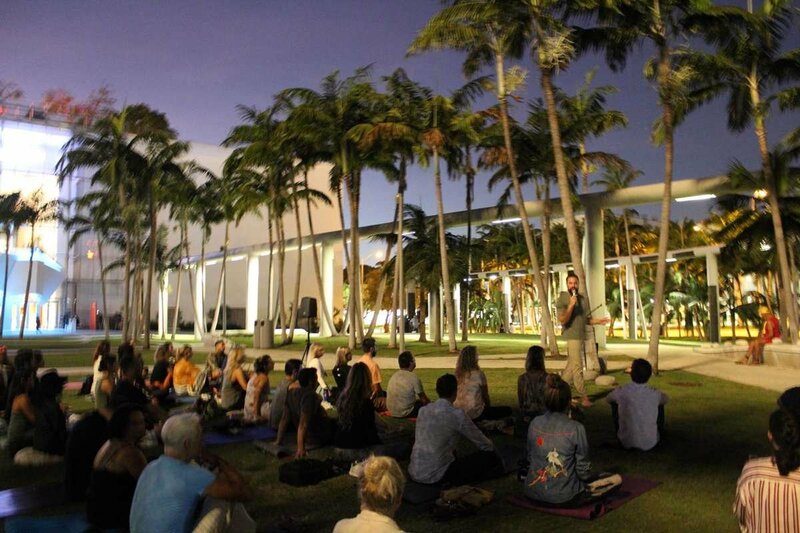 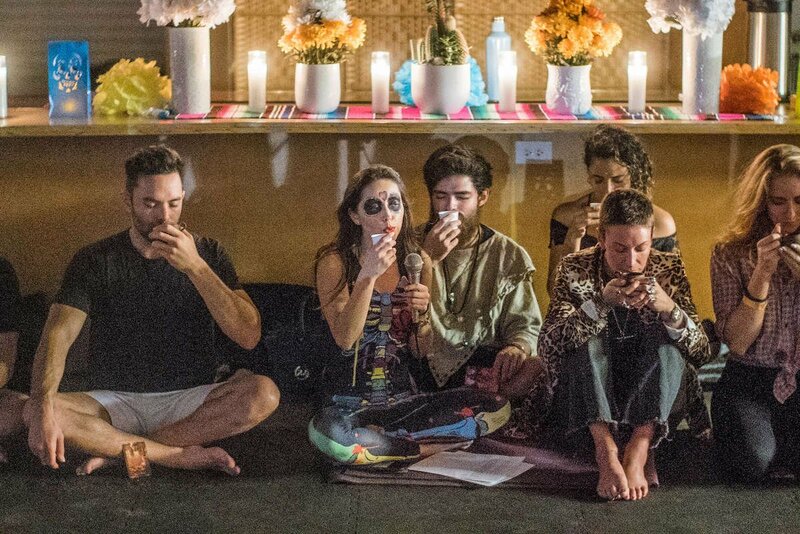 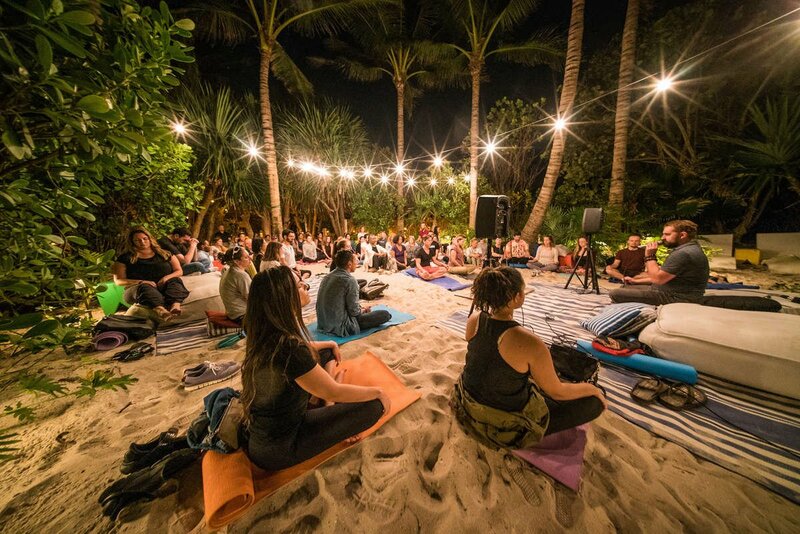 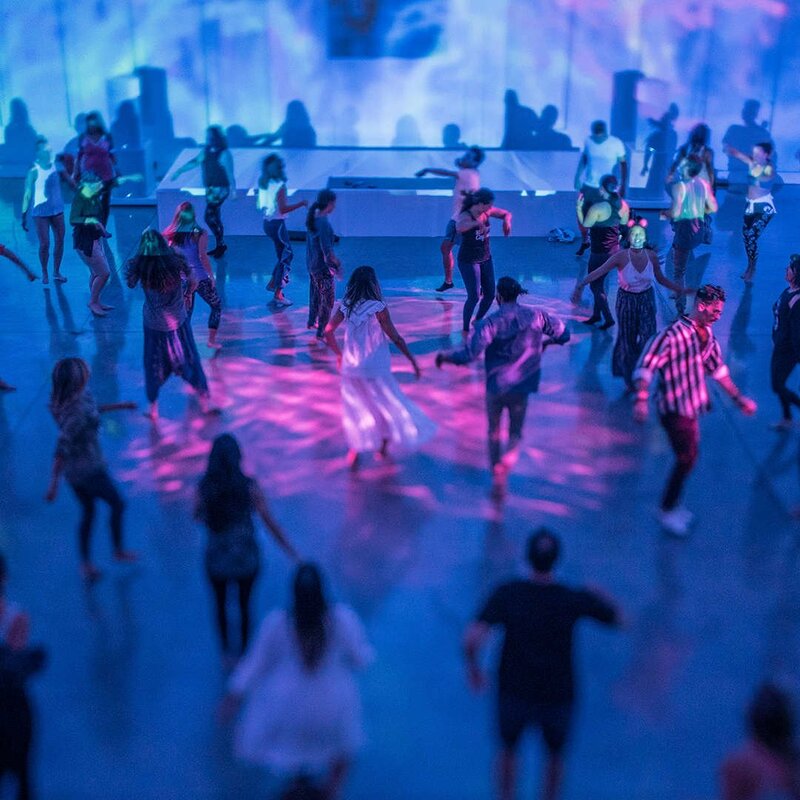 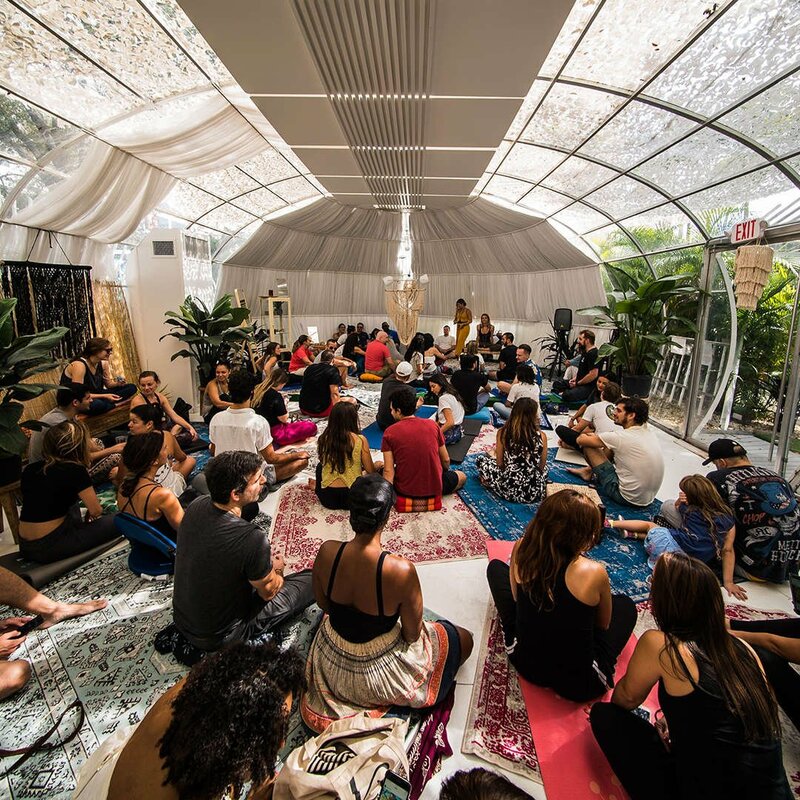 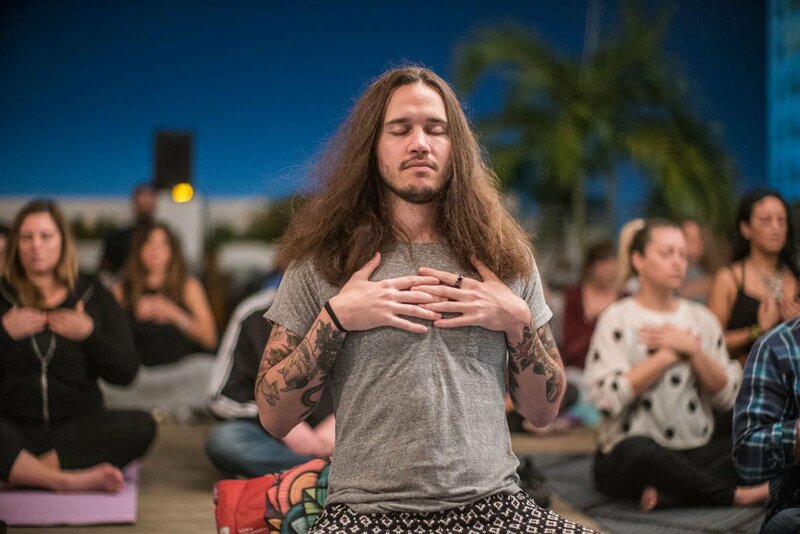 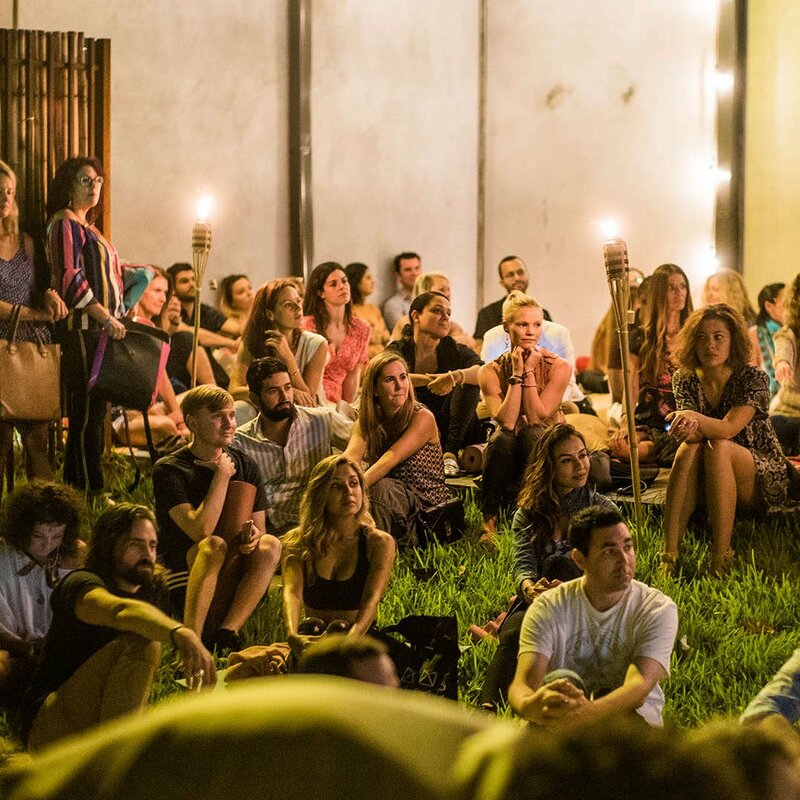 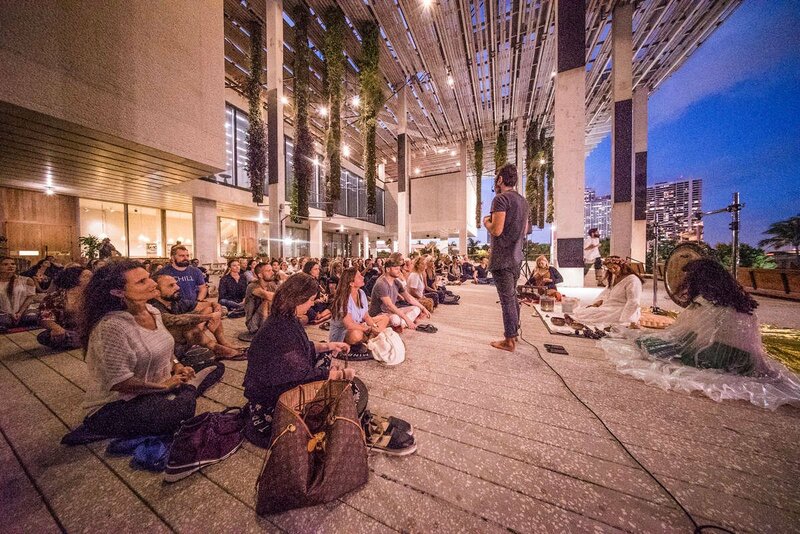 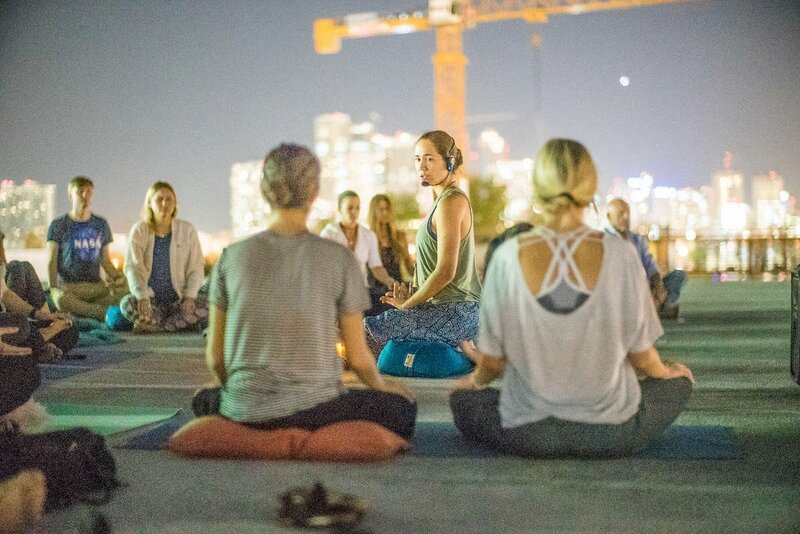 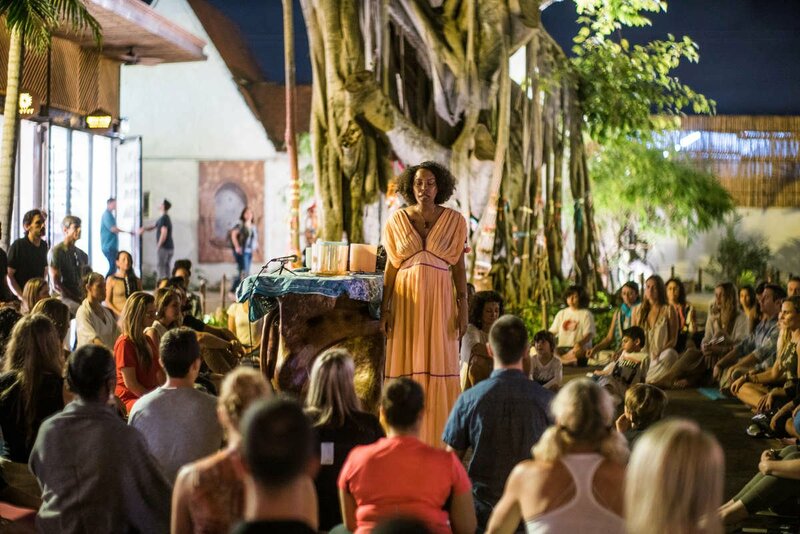 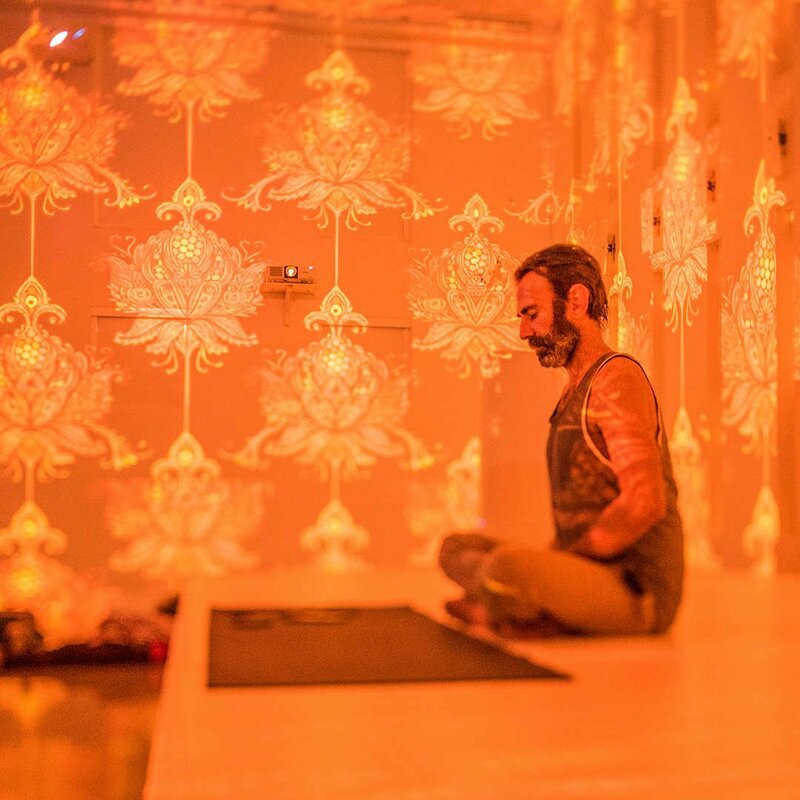 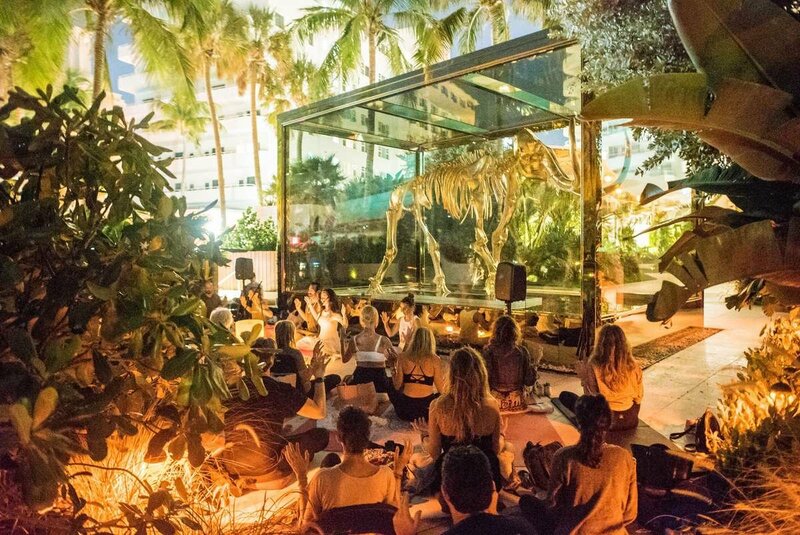 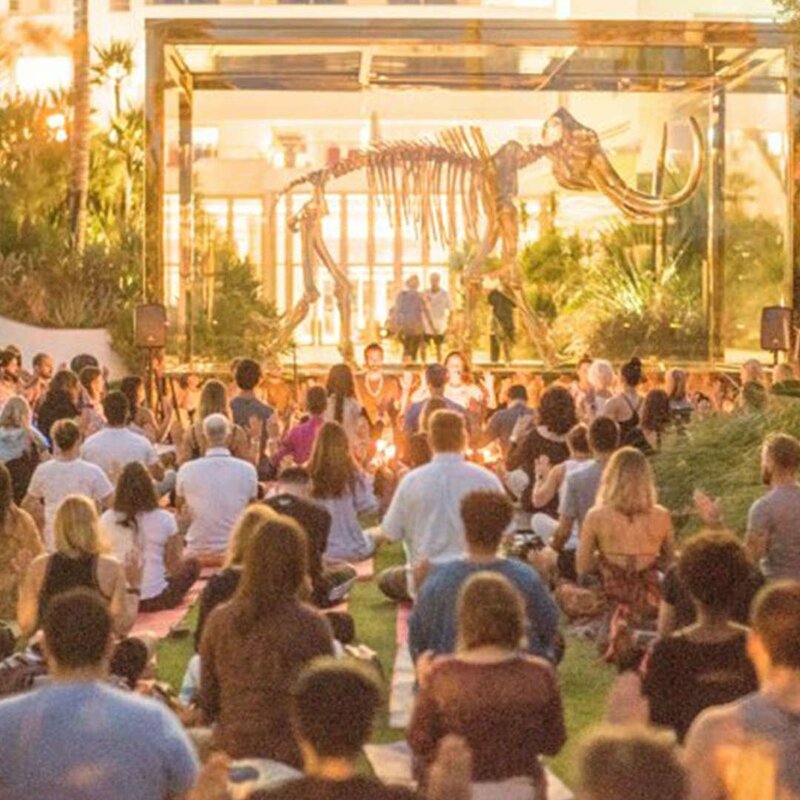 This inward journey will take 150 'Crawlers' to 21 meditations over 21 days at 21 of the most beautiful & unique spaces in Miami. 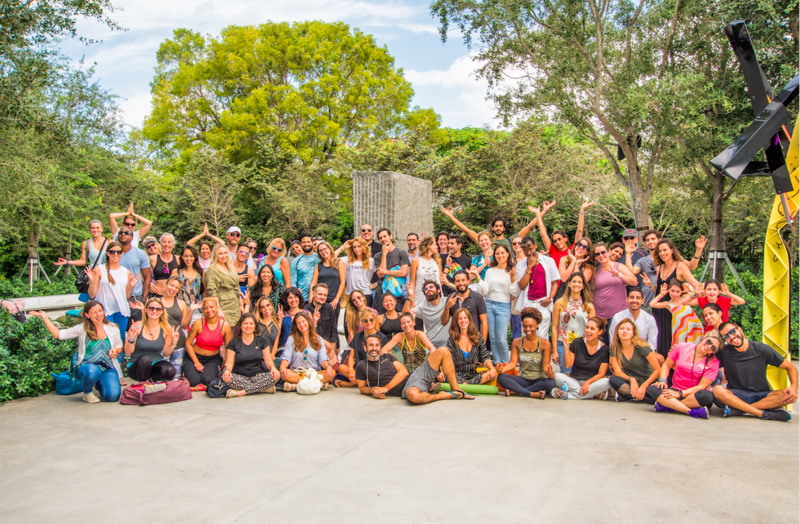 Since we know that people love challenges, Crawlers win prizes even as they build healthy habits alongside likeminded new friends. 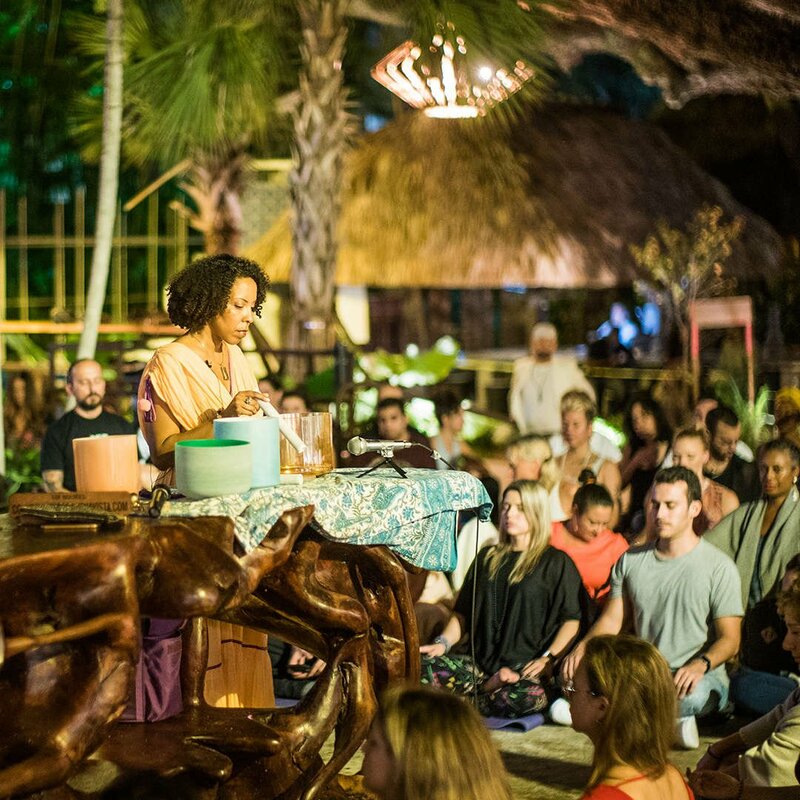 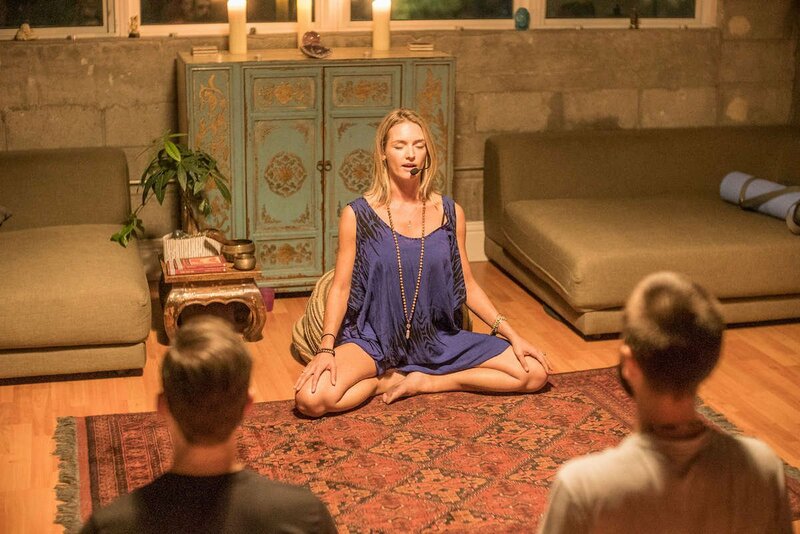 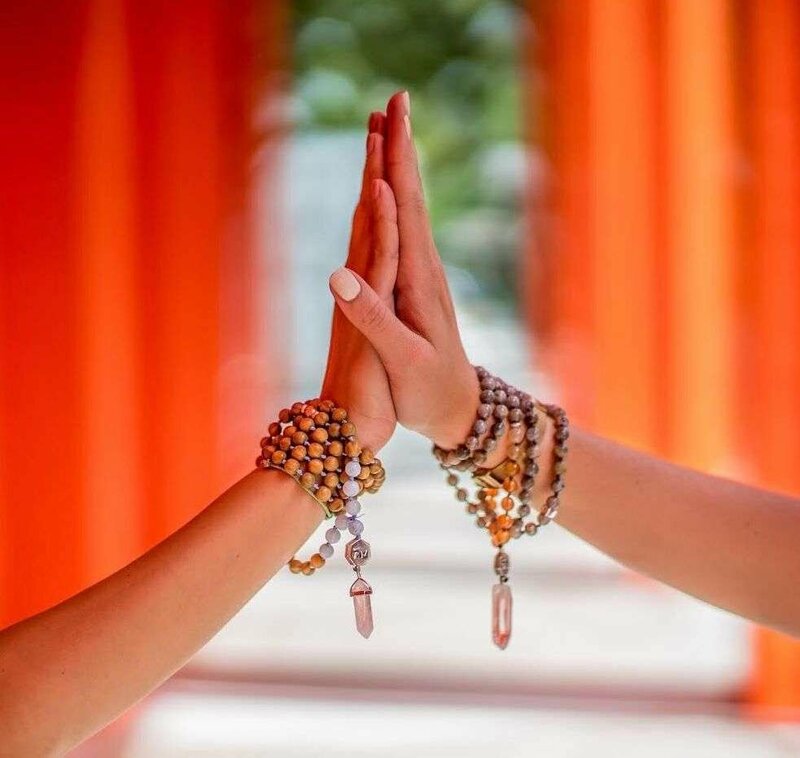 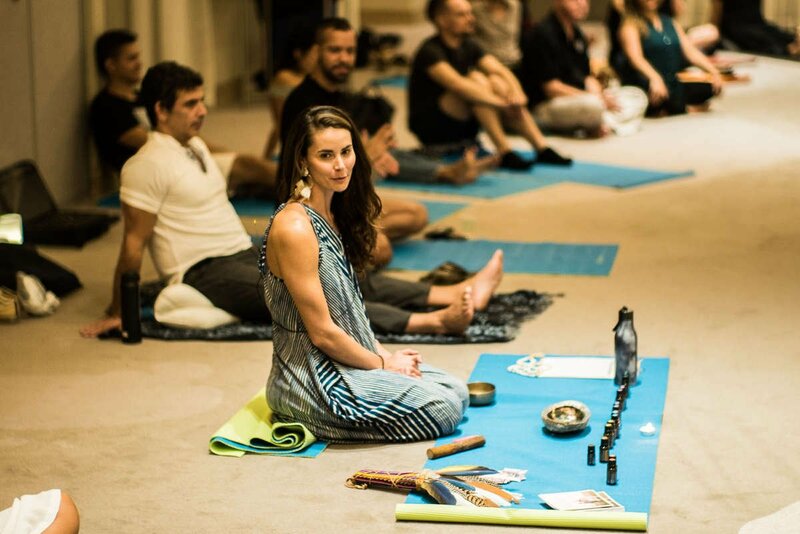 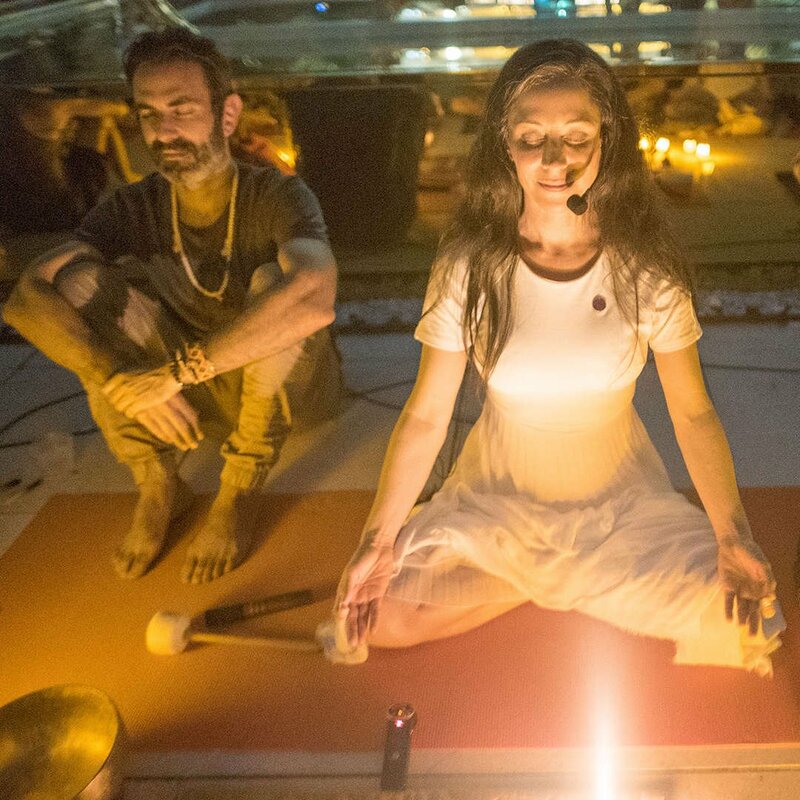 Join us for this incredible journey inward with conscious community. 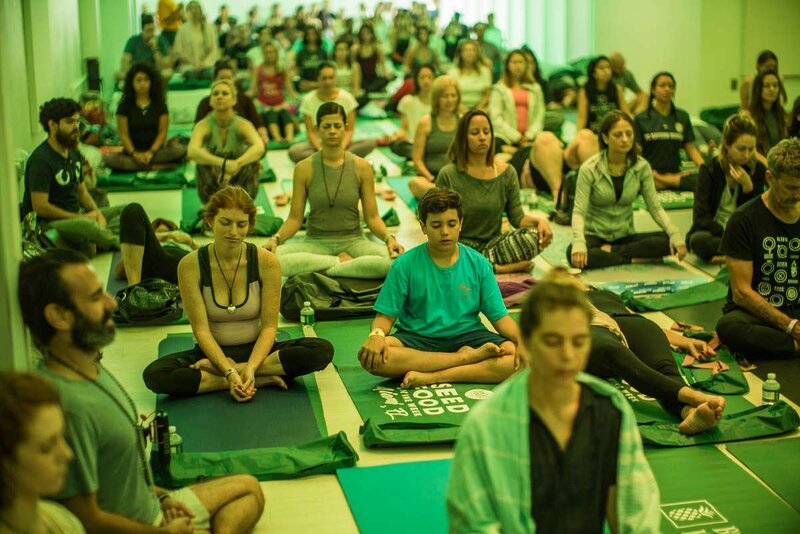 When over 60% of Crawlers return, you know it's good.